This is, if you like, an ‘official stamp’ for my ability to advise clients on all nutritional matters relating to ADHD and related conditions. When I first set out on my quest to become the foremost authority on ADHD, I was a London estate agent. My son had been diagnosed with ADHD and, as I have related elsewhere, that diagnosis was a pivotal moment. Expertise on the subject was woefully lacking in the educational establishments I had to deal with. I was determined to fill the void by becoming the expert this situation so desperately needed. It’s been a long, challenging and very satisfying journey, and one that develops constantly. Expertise doesn’t simply peak and then grind to a halt. It is a continual process, and I’m pleased to announce this latest achievement. The AfN, the organization from which the accreditation of Registered Nutritionist comes, defines and advances standards of evidence-based practice across the field of nutrition. 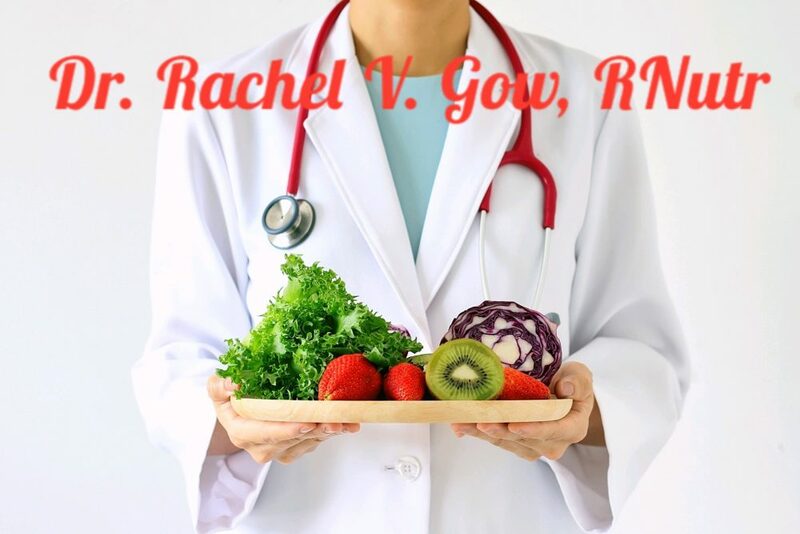 My RNutr status is a recognition of two key things – my professional competence in the field of nutrition, and my dedication to help anyone in need of diet-related advice and guidance on ADHD and related conditions.